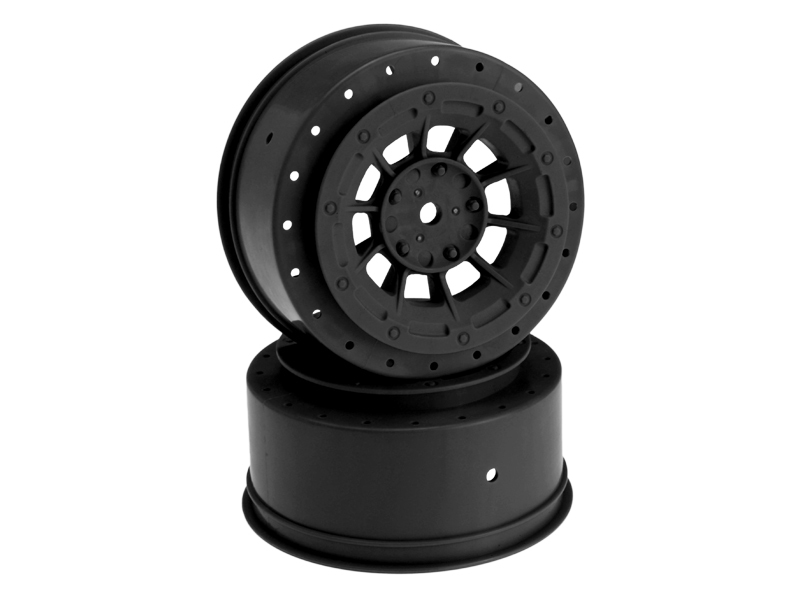 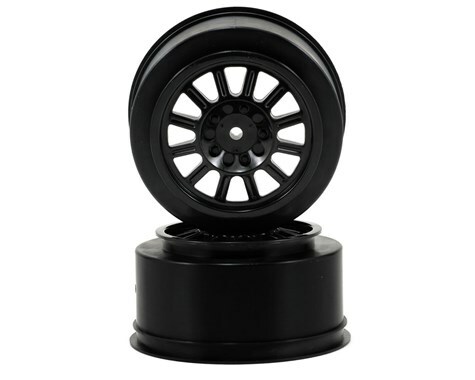 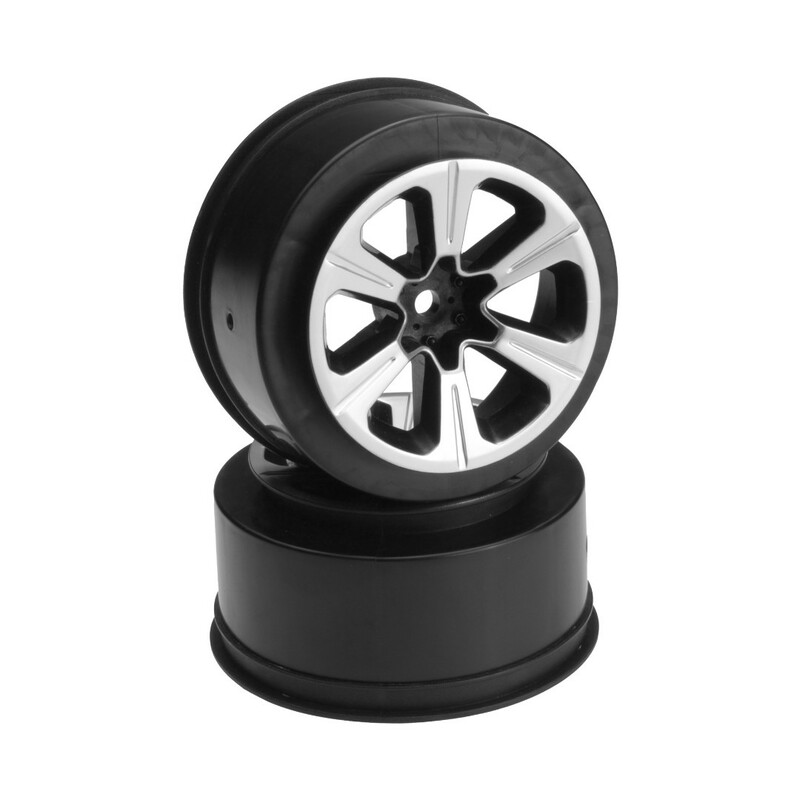 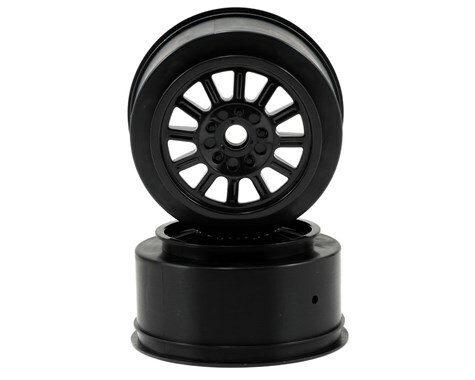 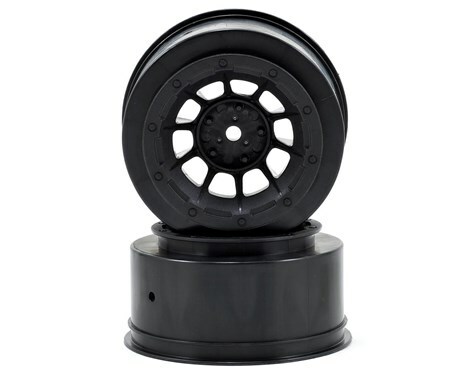 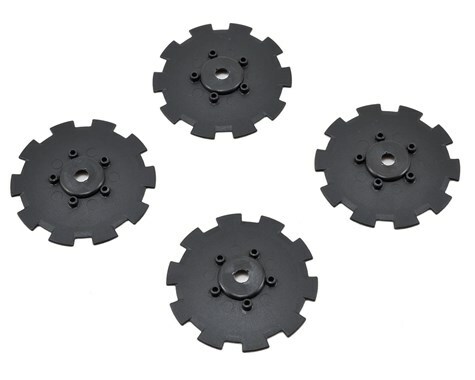 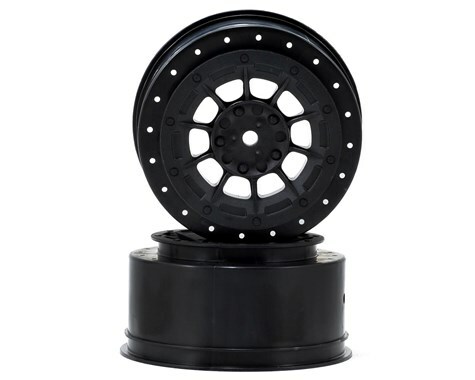 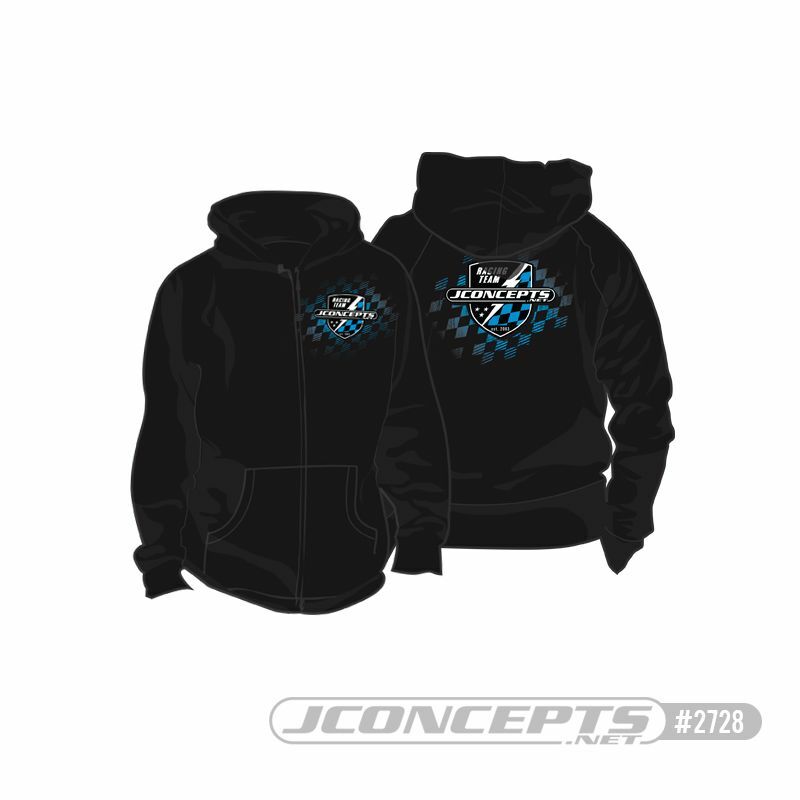 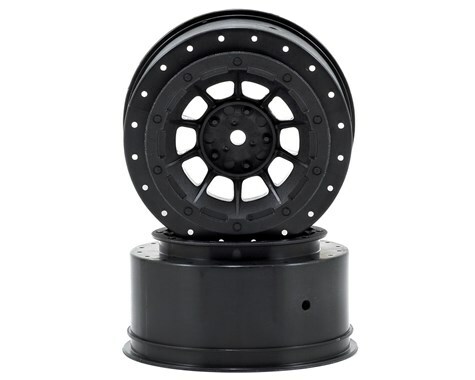 JConcepts Hazard - Slash front wheel - (black) - 2pc. 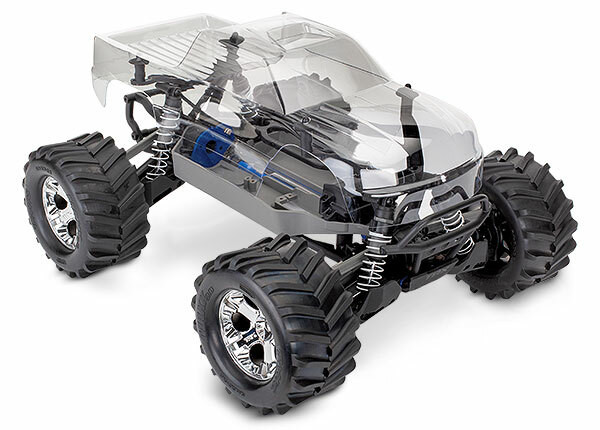 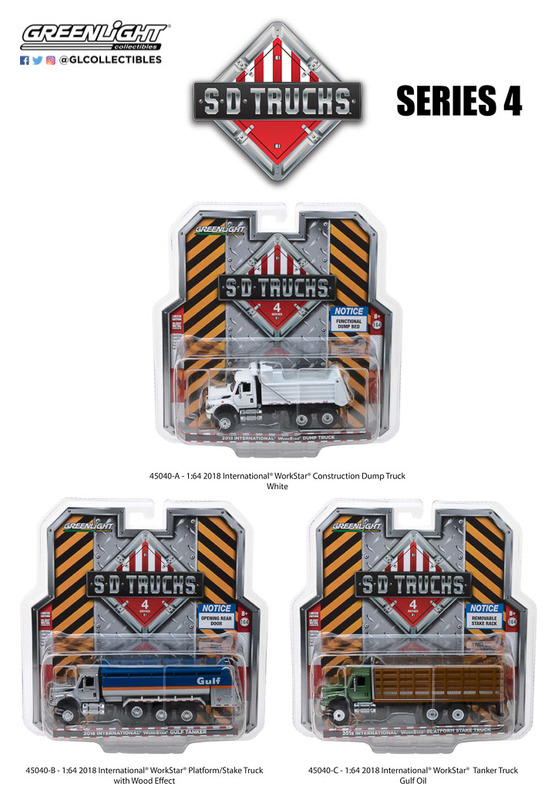 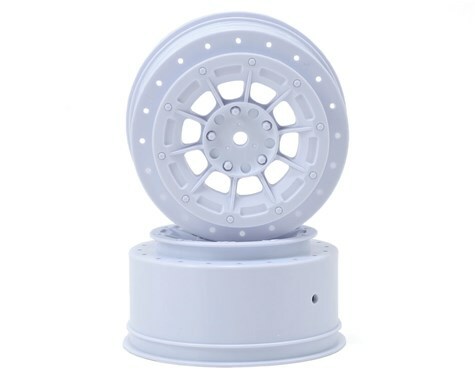 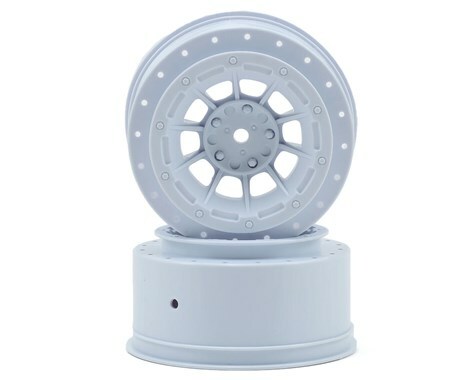 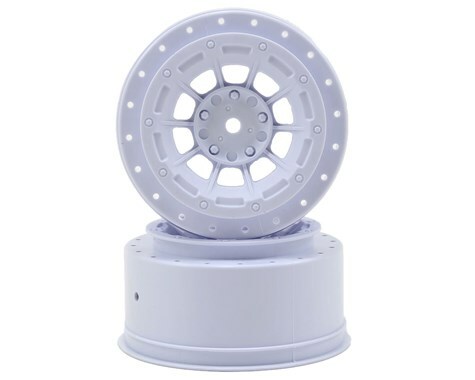 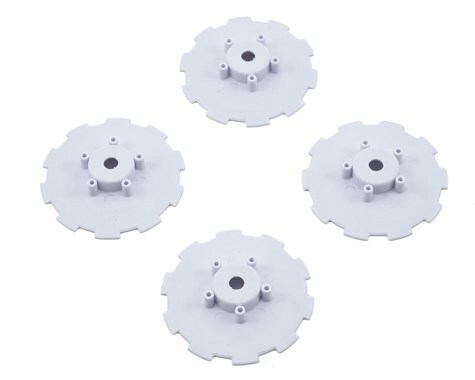 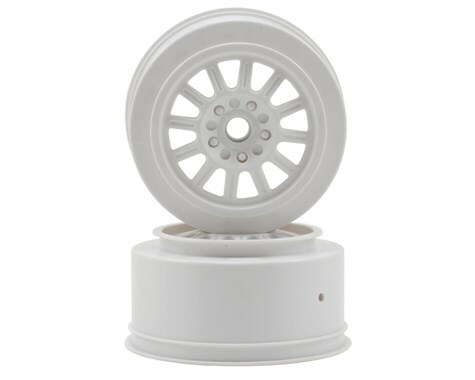 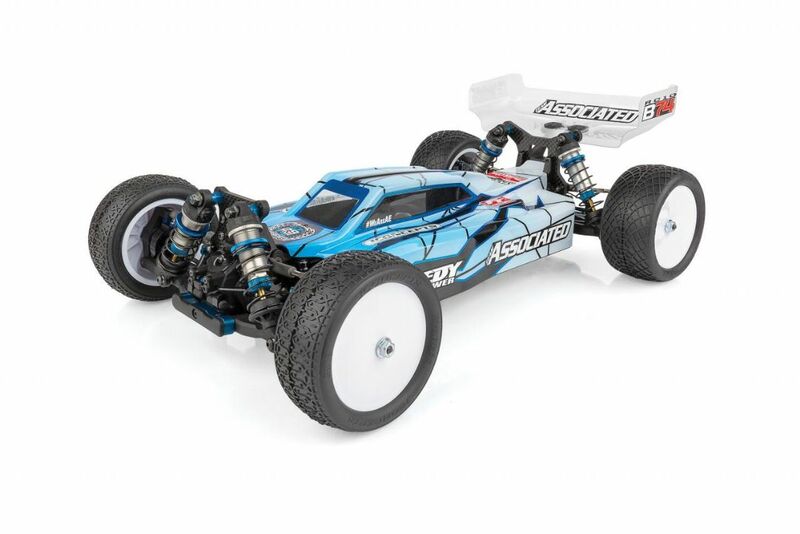 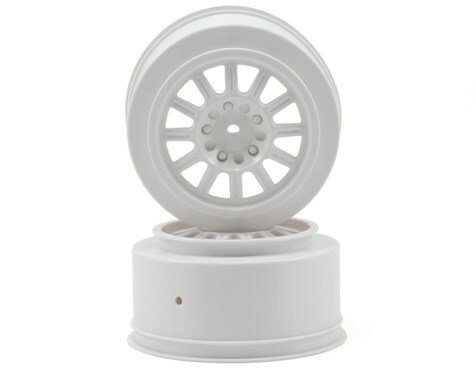 JConcepts Hazard - Slash front wheel - (white) - 2pc. 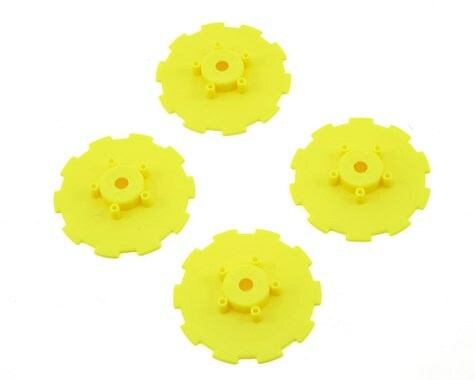 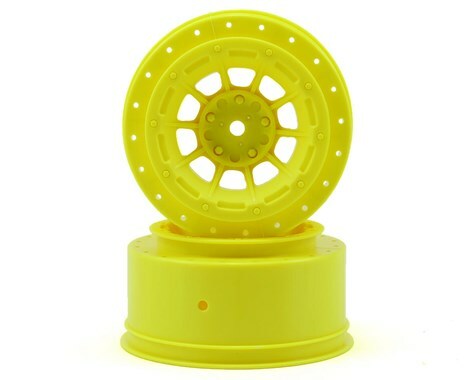 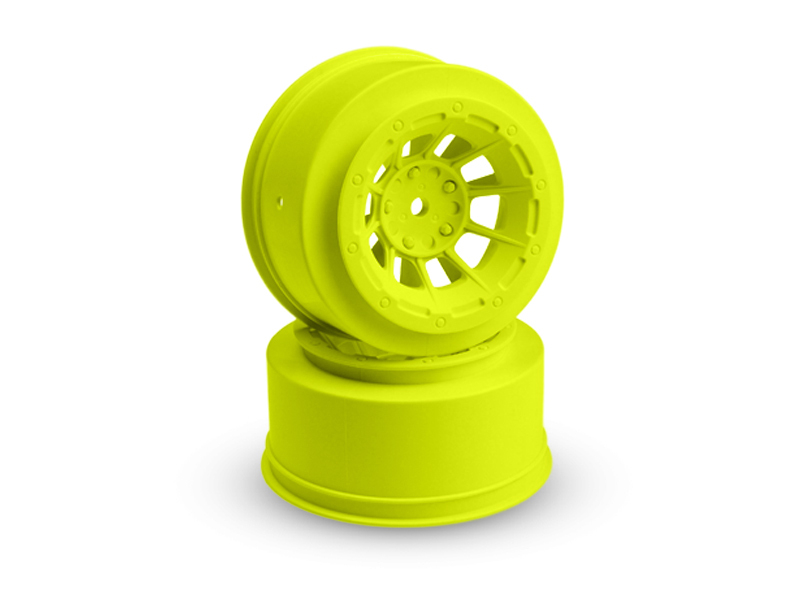 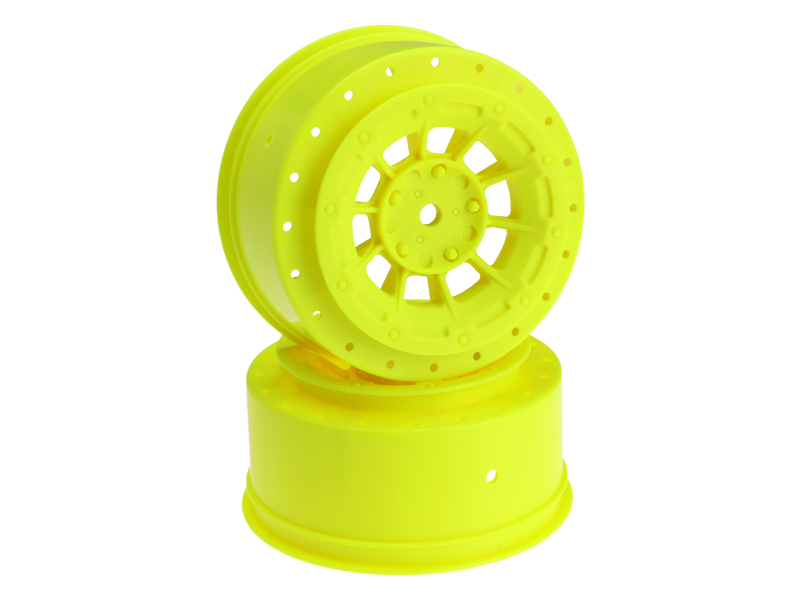 JConcepts Hazard - Slash front wheel - (yellow) - 2pc.